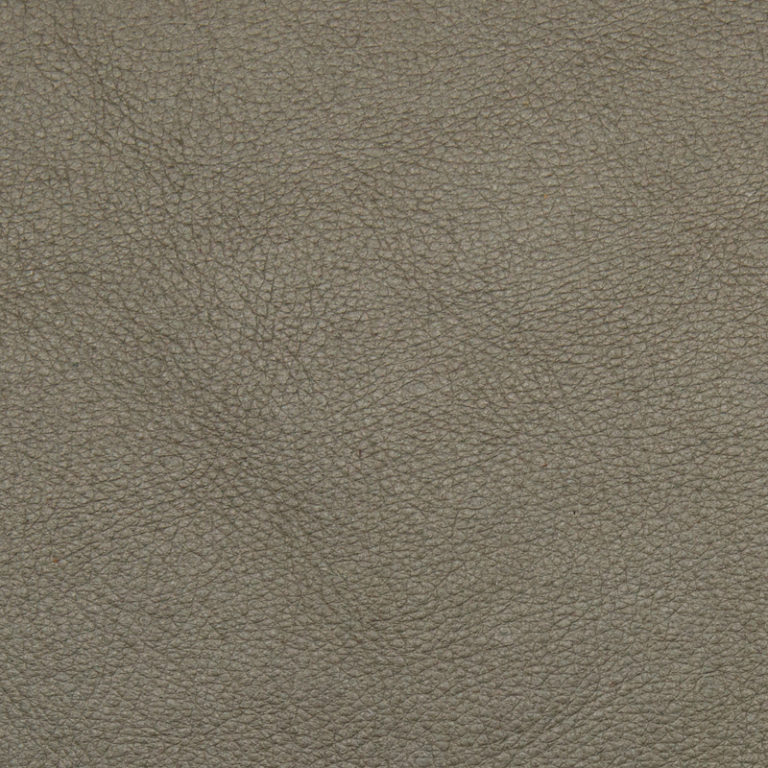 Bovine Aniline Buffed | The top surface is removed by abrasion to create nap. 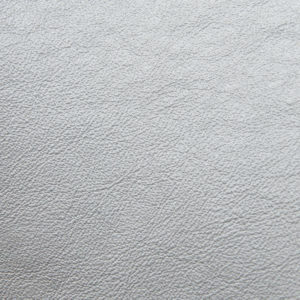 This creates a 2 tone (colour), where the abrassed areas are lighter in colour. 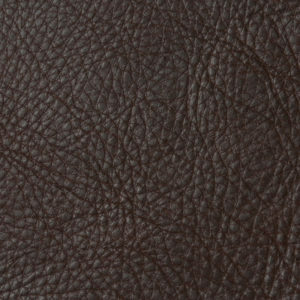 The leather has a soft velvet look and touch to it, which defines absolute class and comfort. 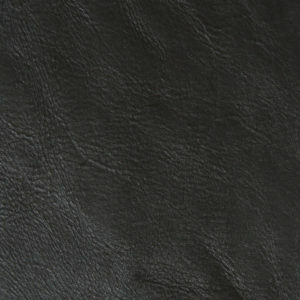 Suitable | Furniture, handbags, wallets, accessories, etc. 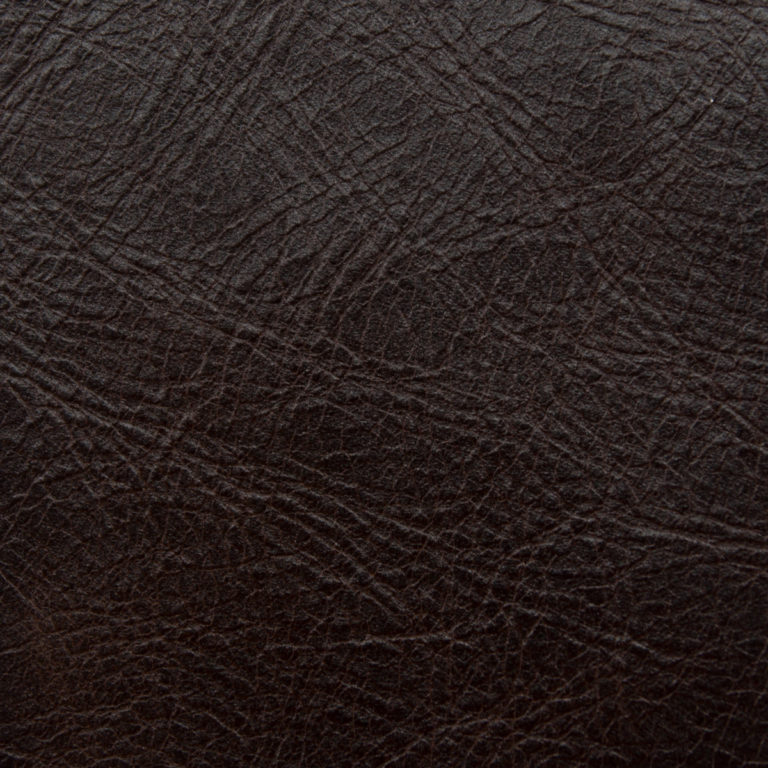 Bovine Aniline Pull Up | Pull up describes the behaviour of the leather that has been treated with oils & waxes. 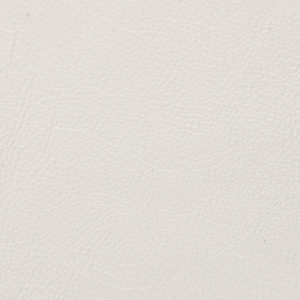 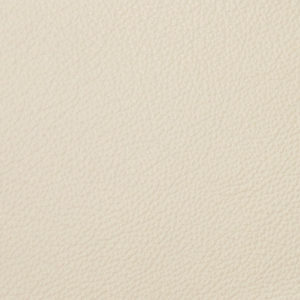 When the leather is stretched, a lighter undertone is seen, giving it a two tone (colour) effect. 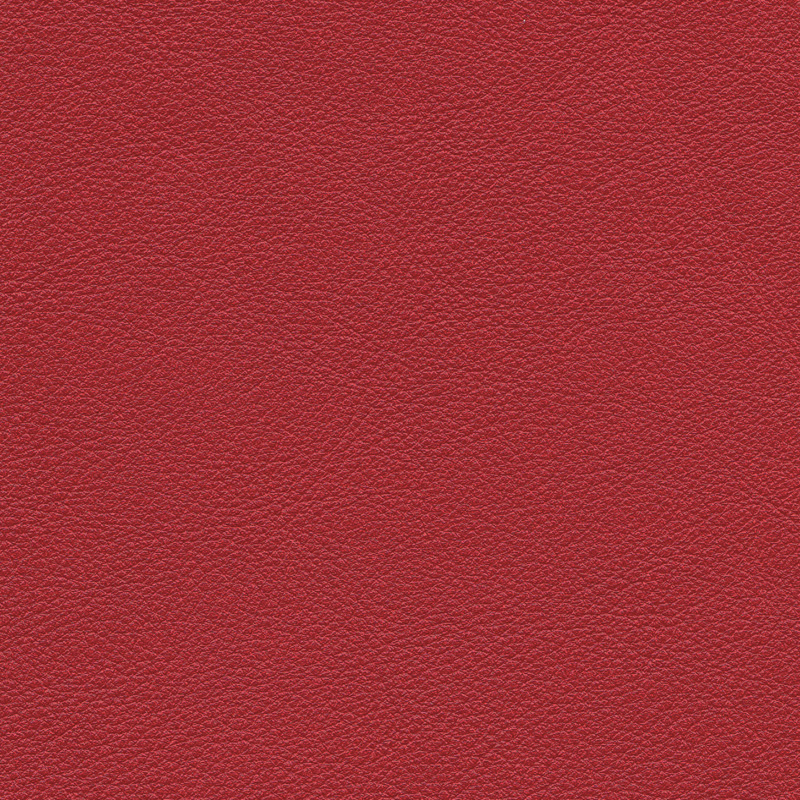 Considered a mark of high quality. 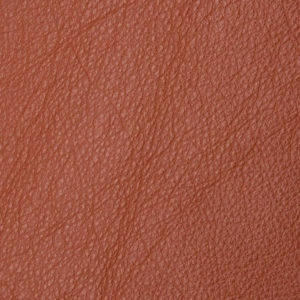 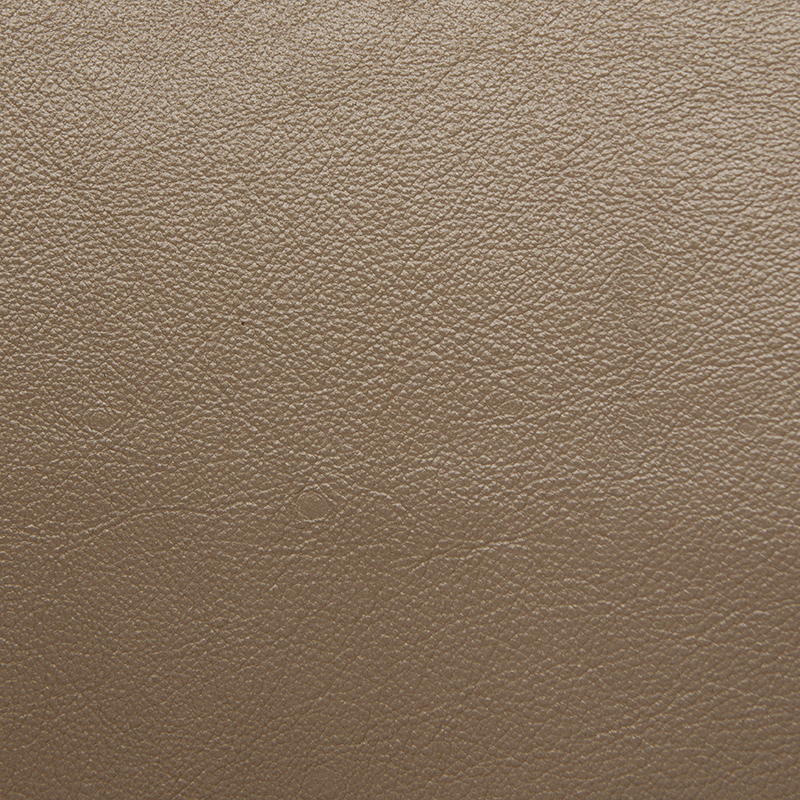 Aniline leathers bring out the true beauty of leather where translucent Finishes are applied to achieve the very natural appearance of the hide. 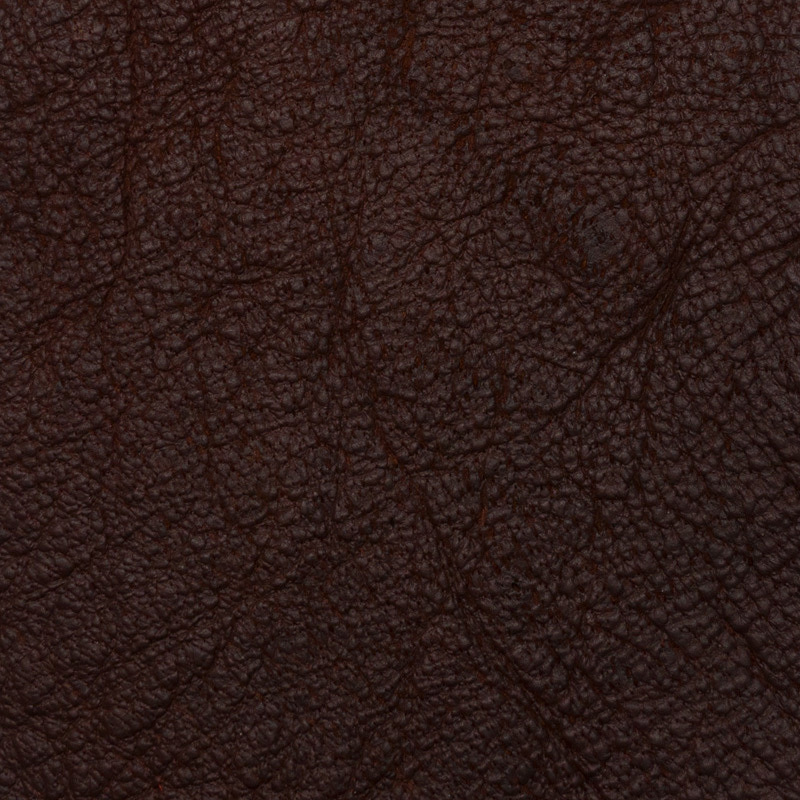 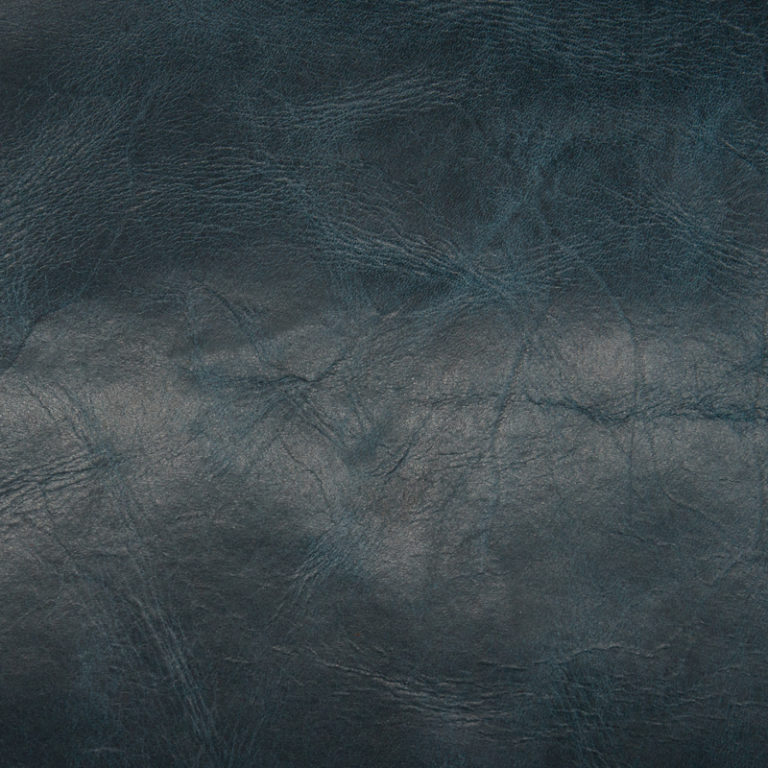 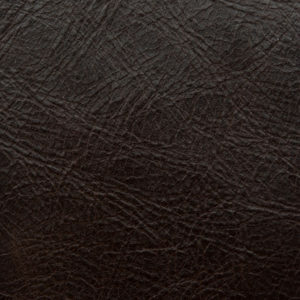 This leather will age beautifully and develop character. 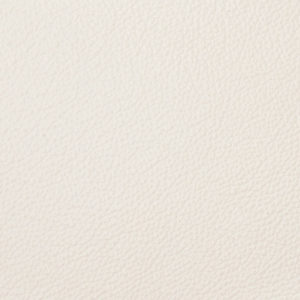 The Classic range is smooth and luscious with a sophisticated appeal. 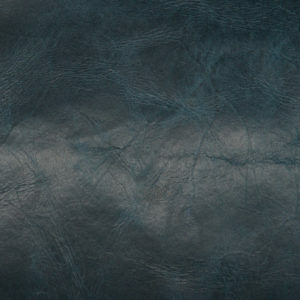 Suitable | Furniture, shoes, handbags, wallets, accessories, etc. 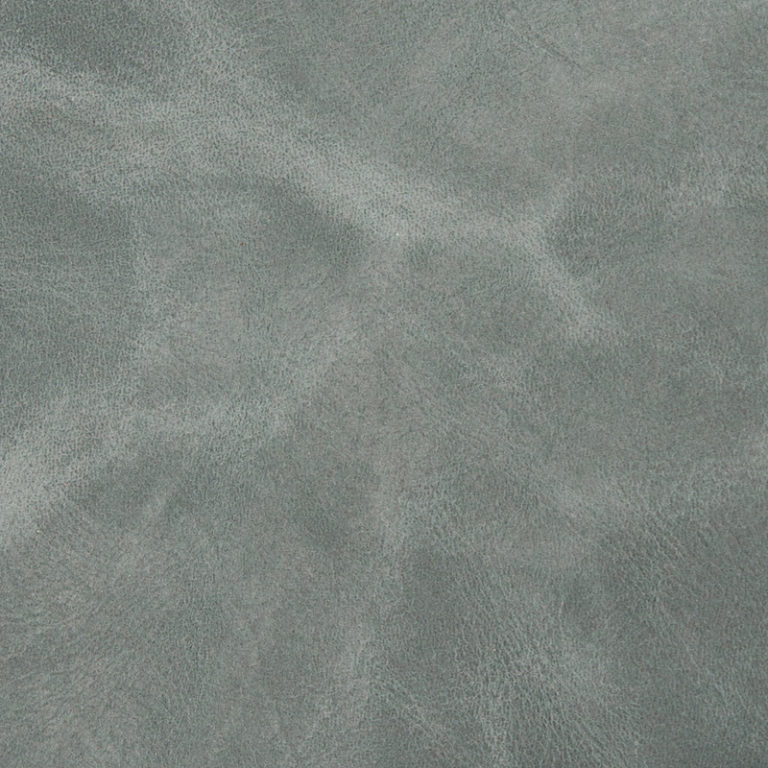 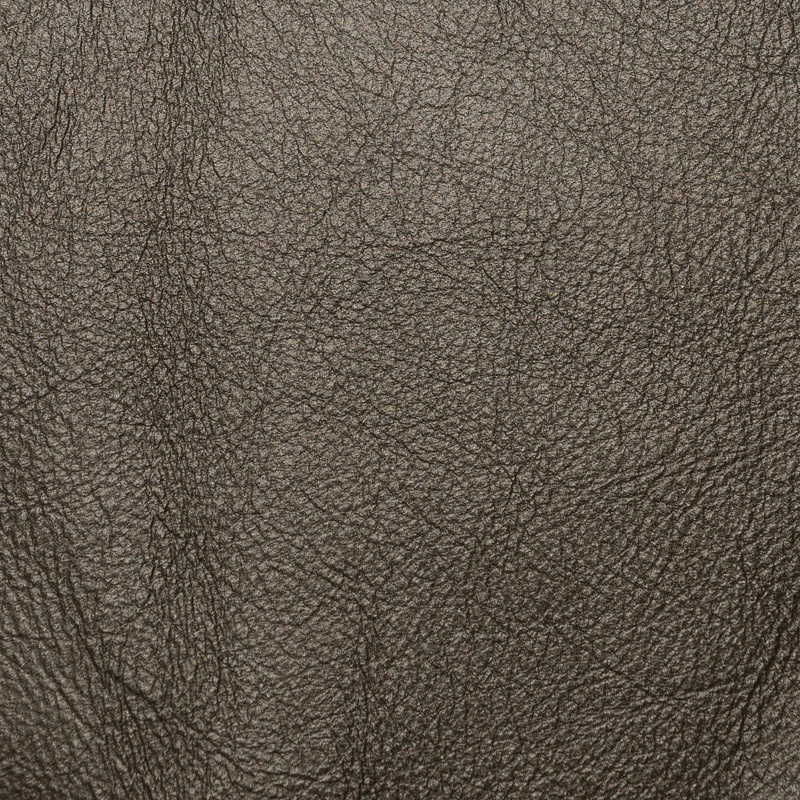 Bovine Corrected and Semi Corrected Grain Pigmented | Santos is a corrected grain and has been a standard for many years as a no fuss leather that is suitable to be used in high traffic areas. 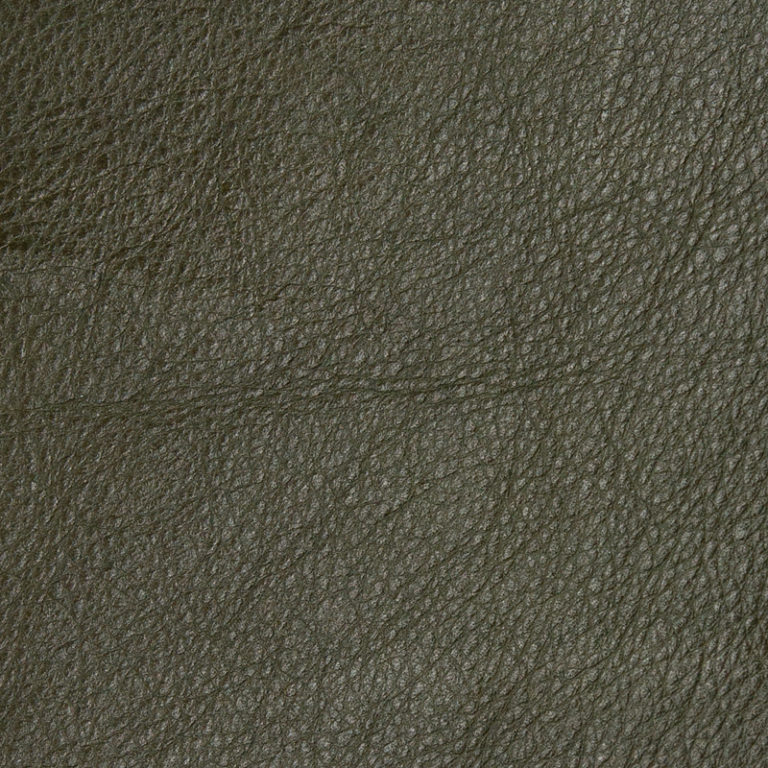 The finish is tough and has easy care properties. 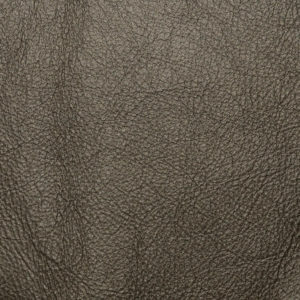 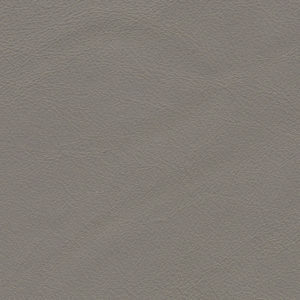 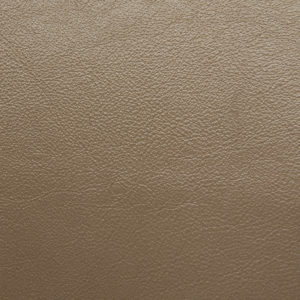 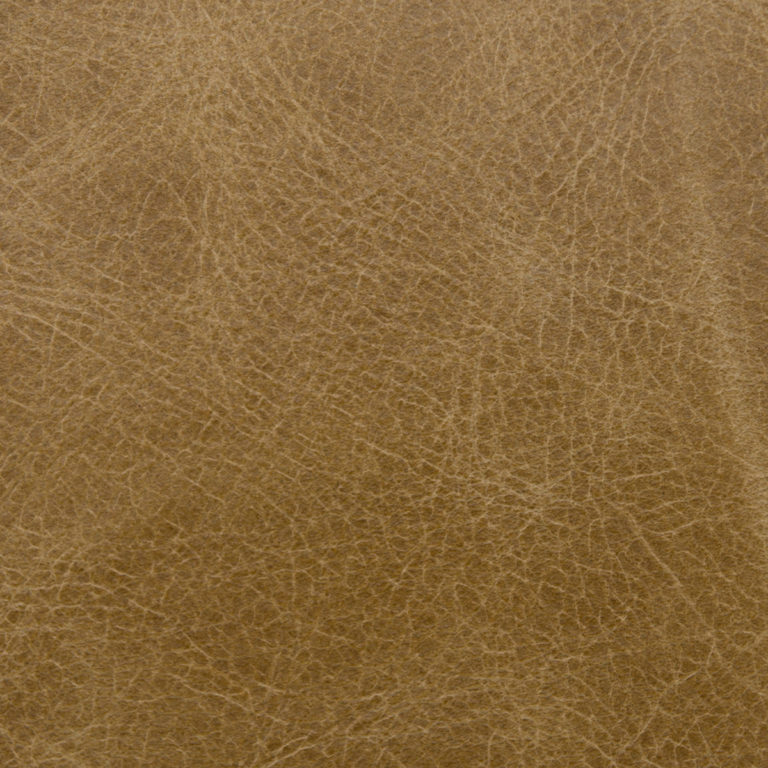 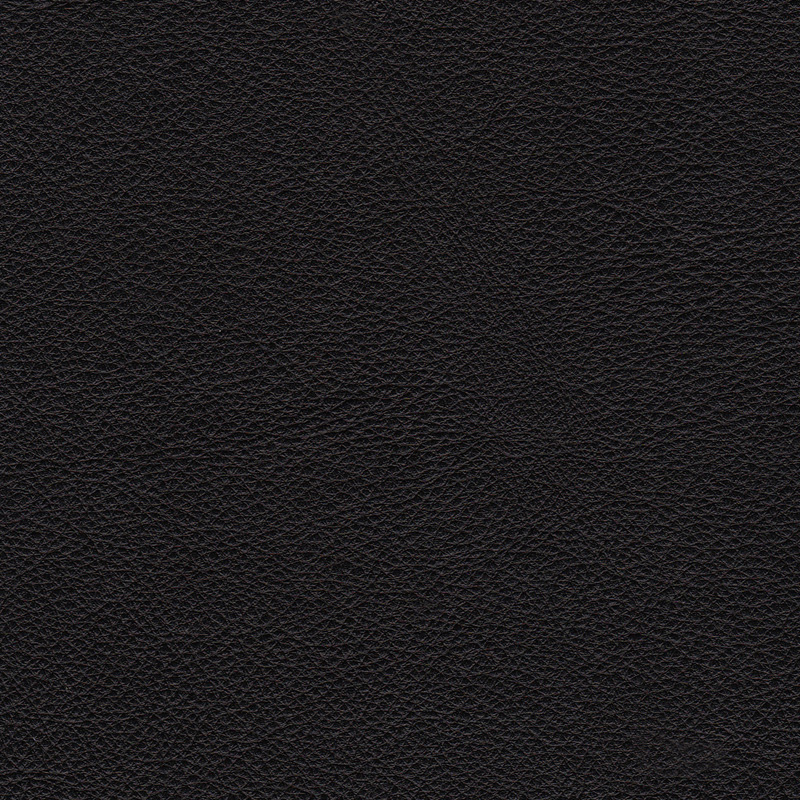 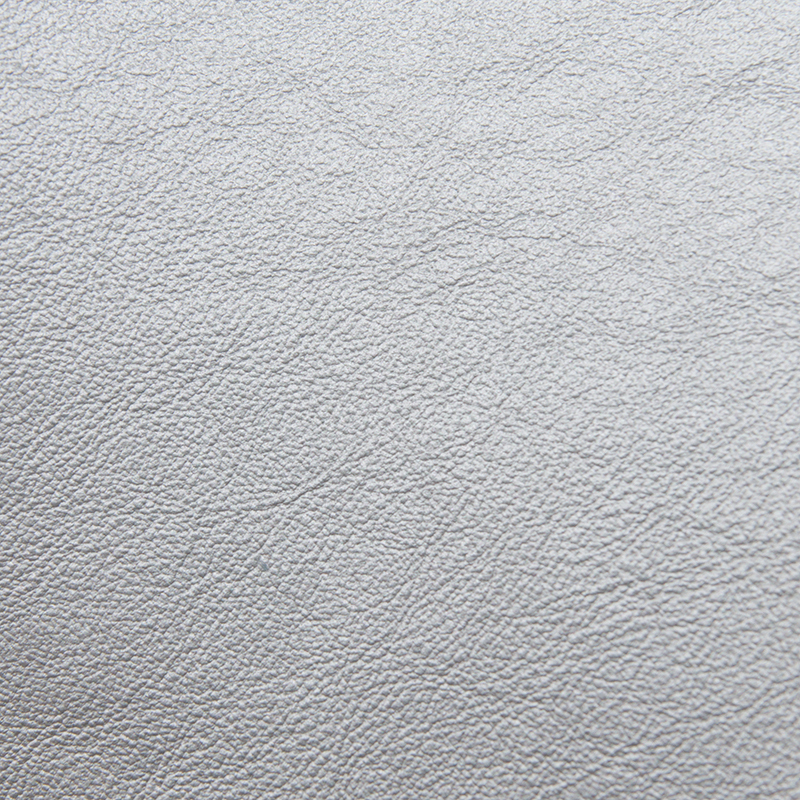 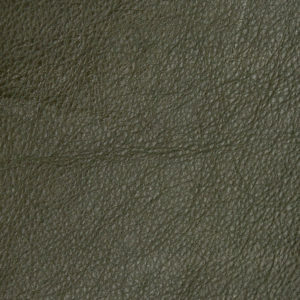 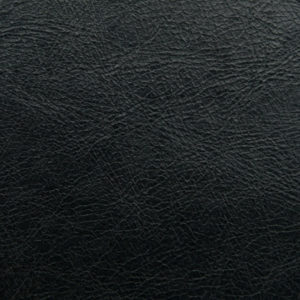 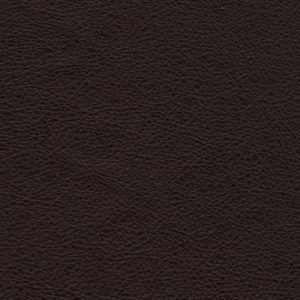 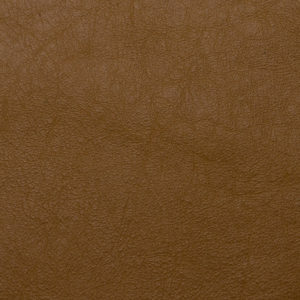 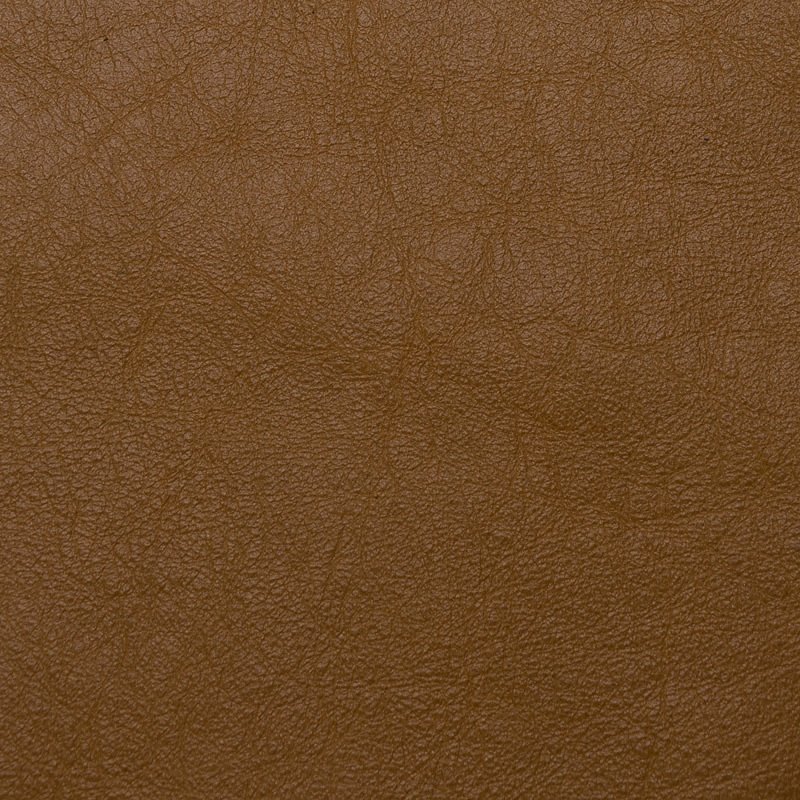 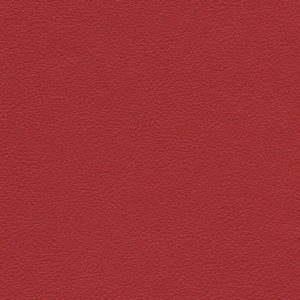 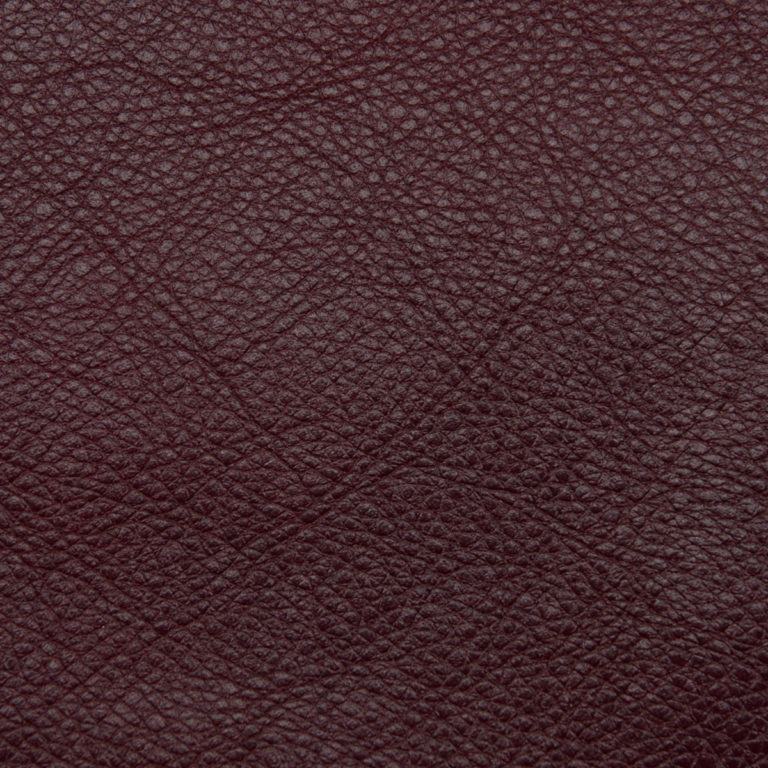 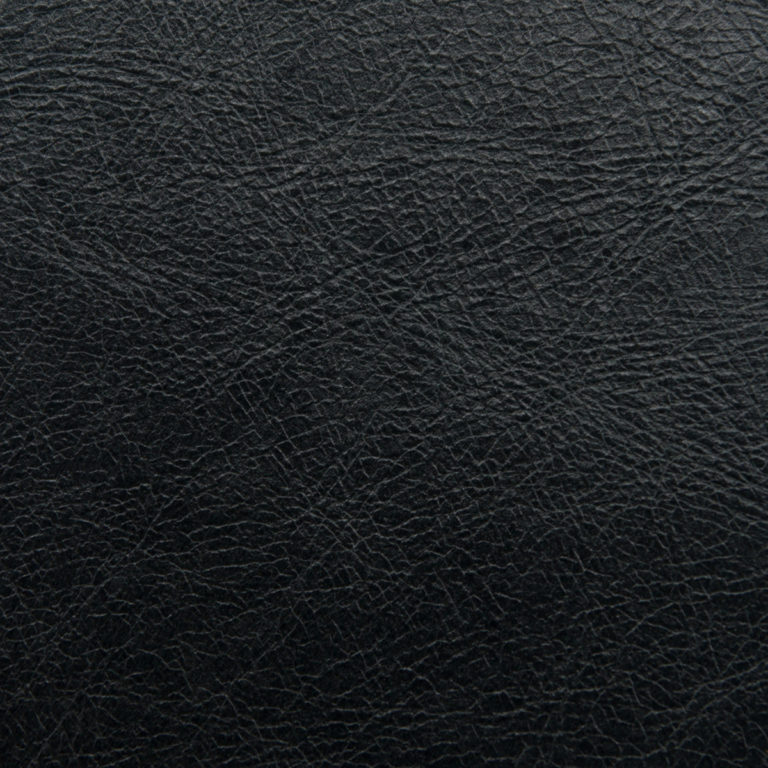 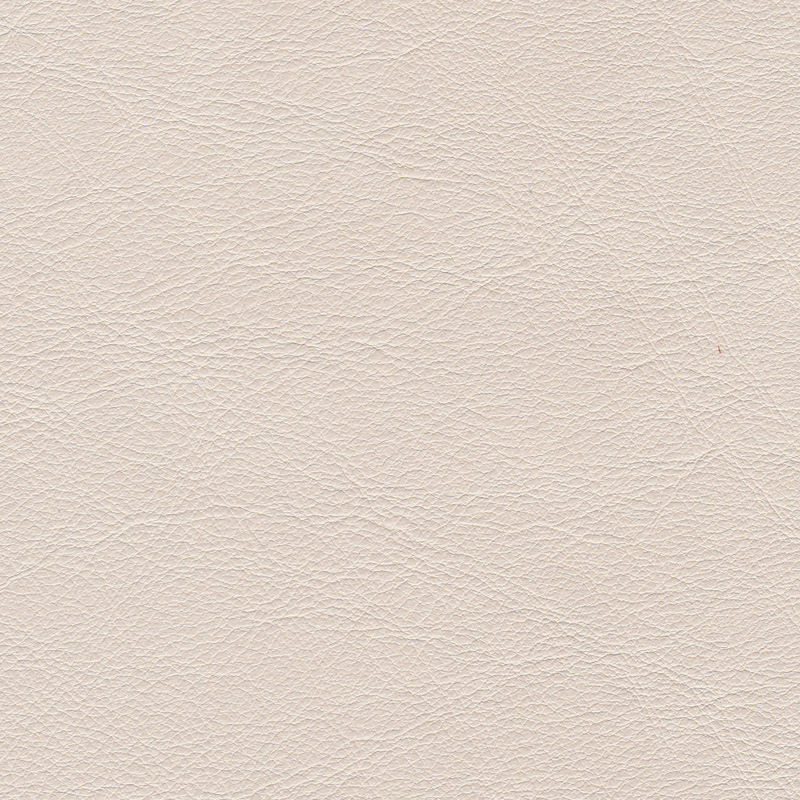 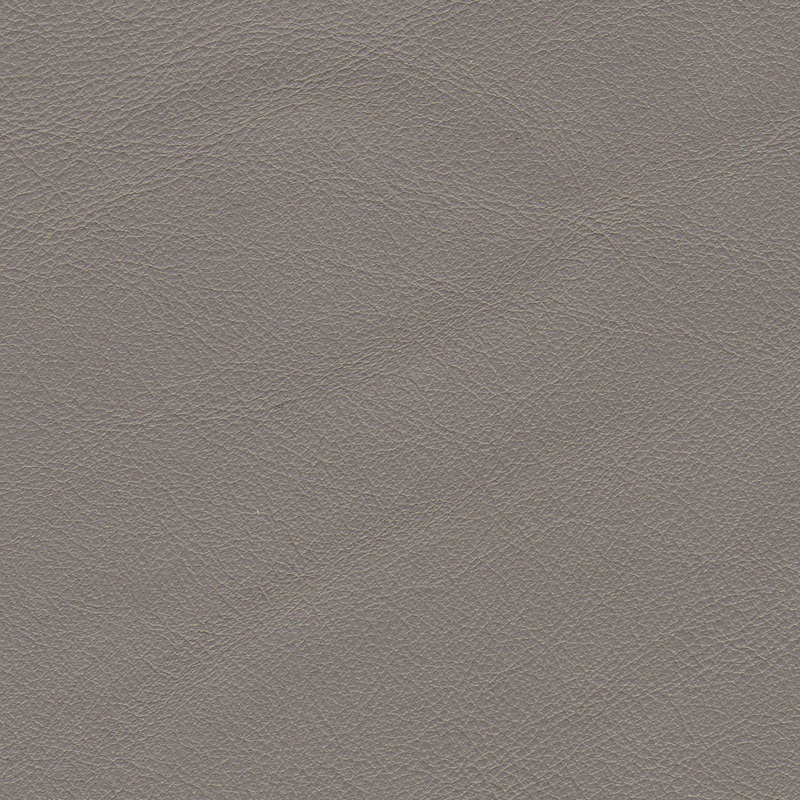 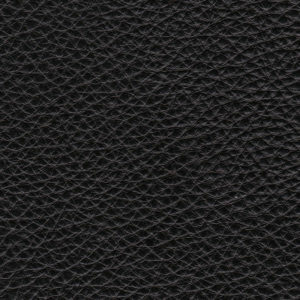 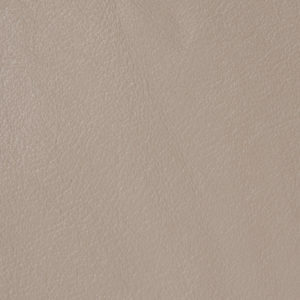 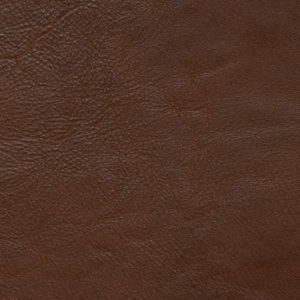 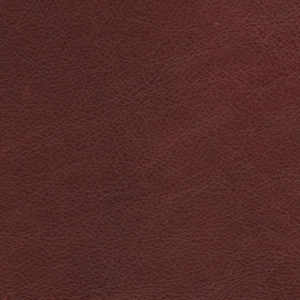 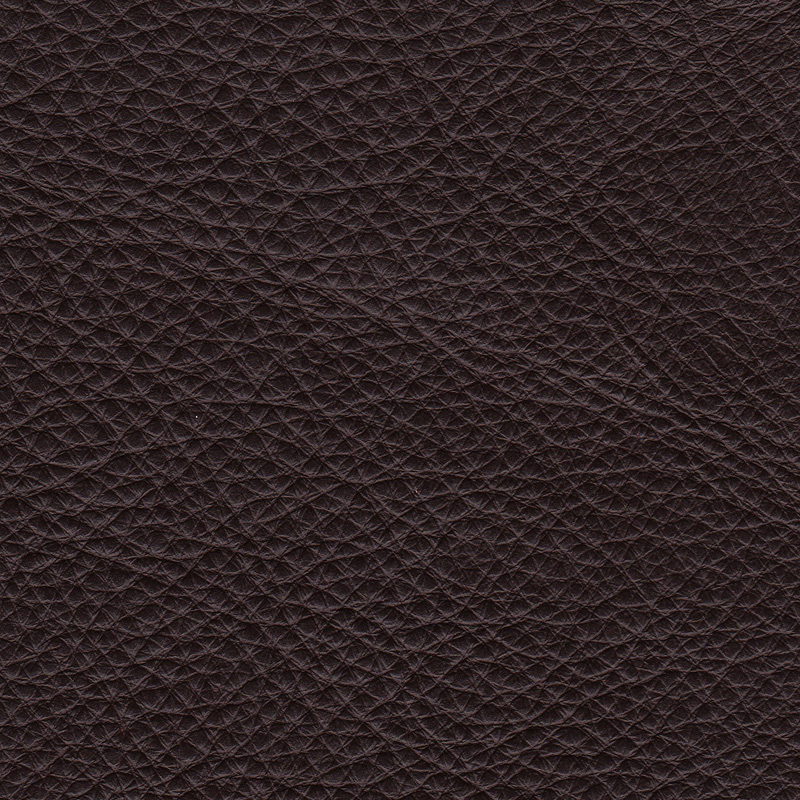 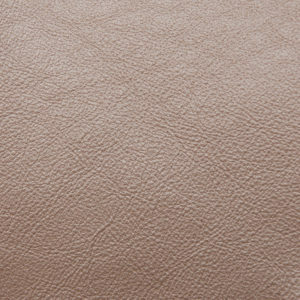 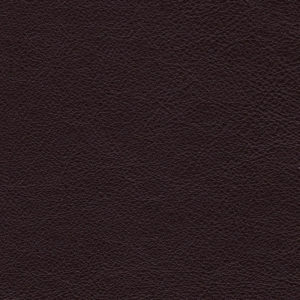 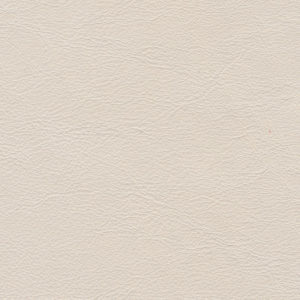 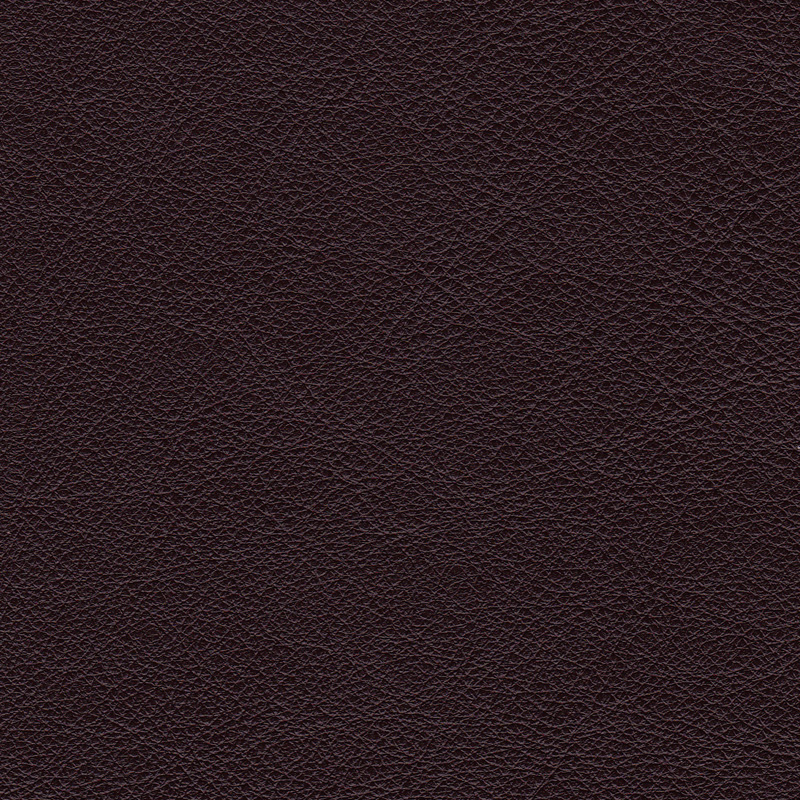 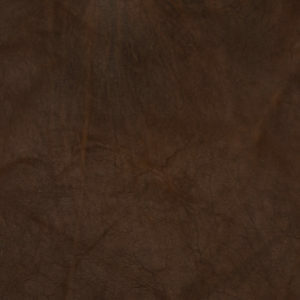 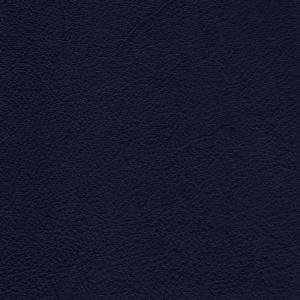 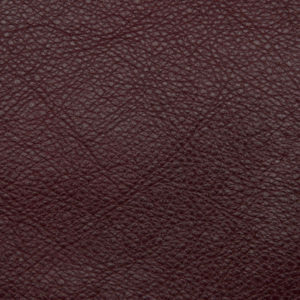 This leather is recommended when considering upholstering in light leather colours. 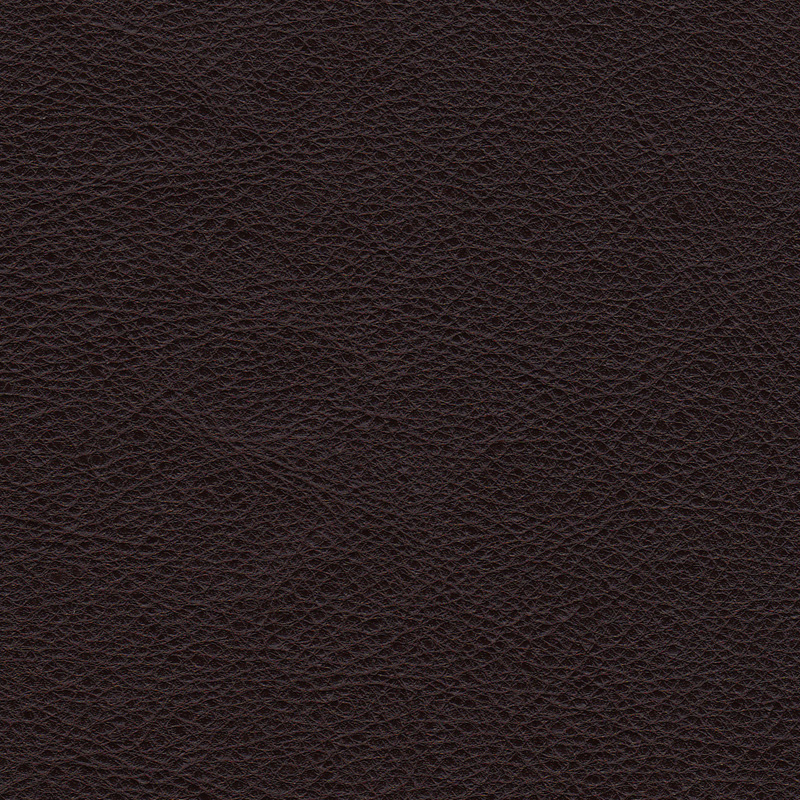 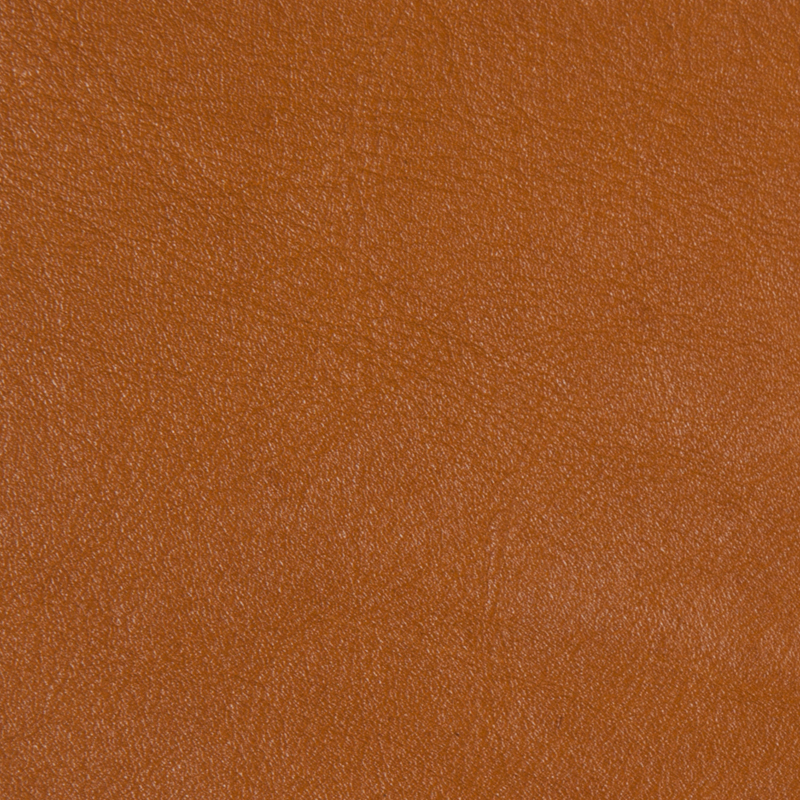 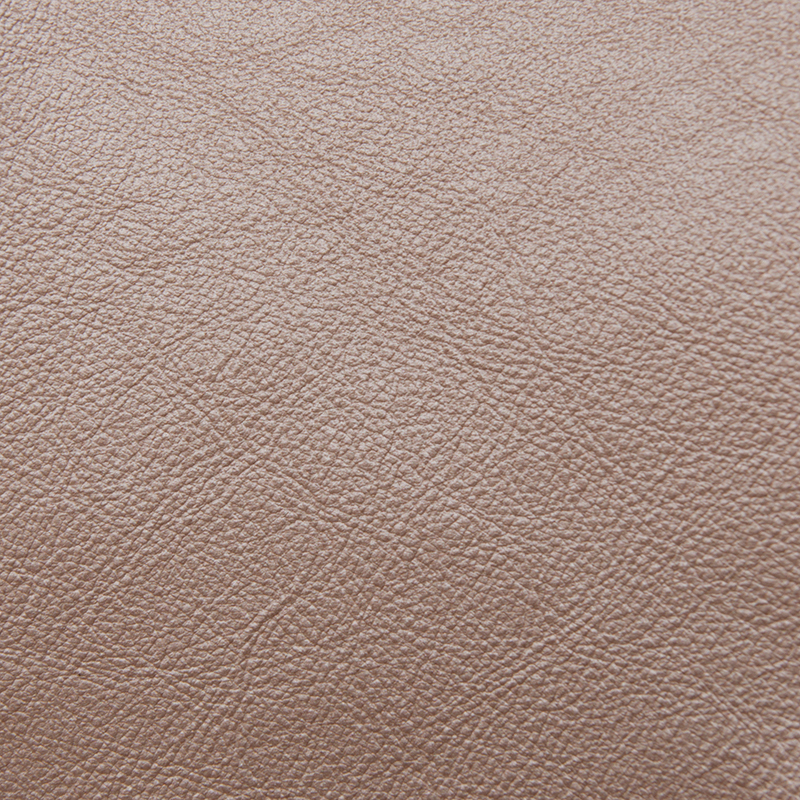 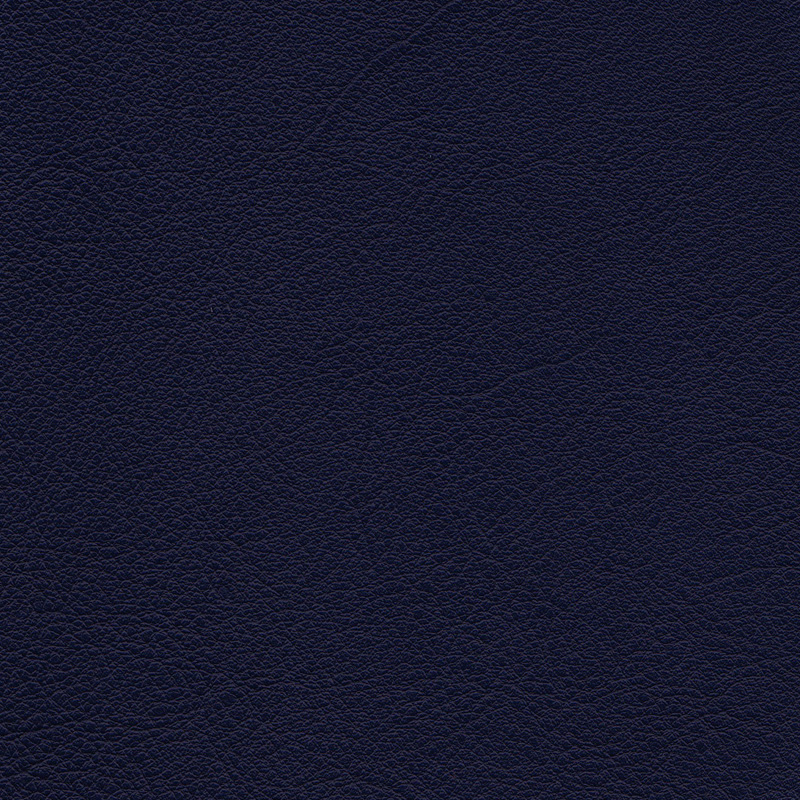 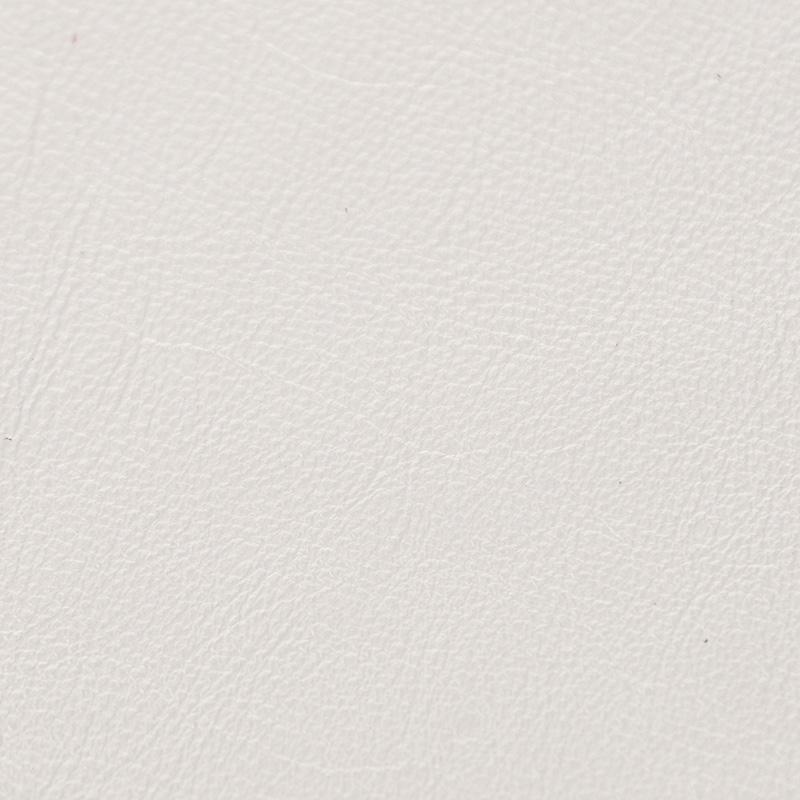 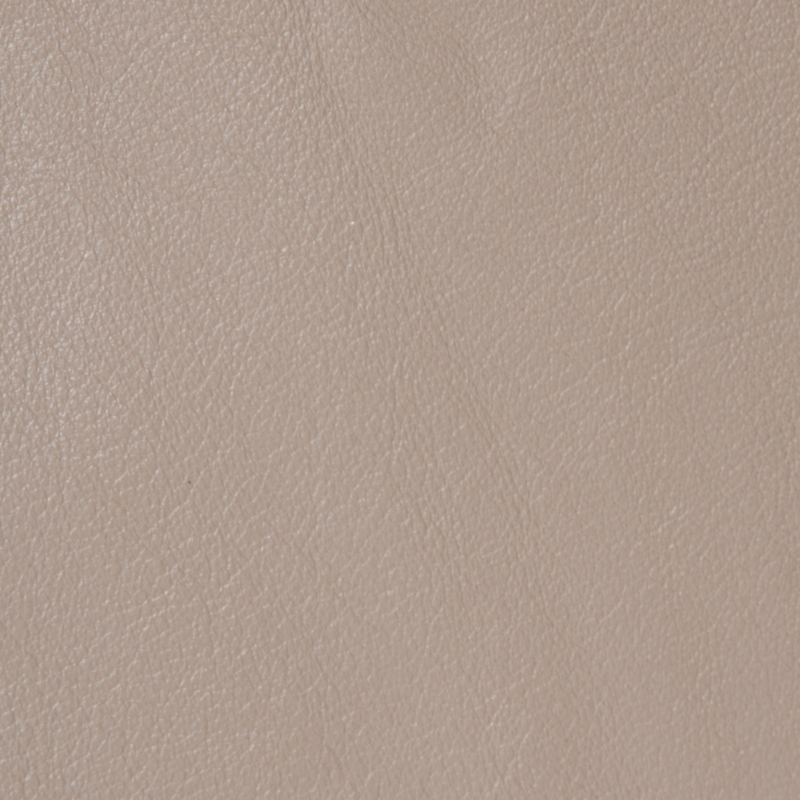 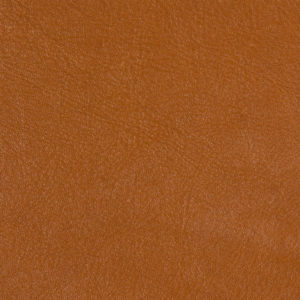 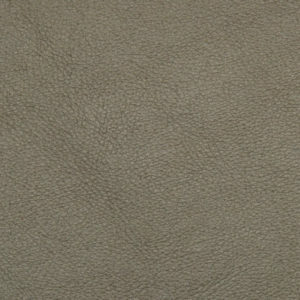 Impala, which is a semi corrected grain, has the touch and appearance of a full grain leather. 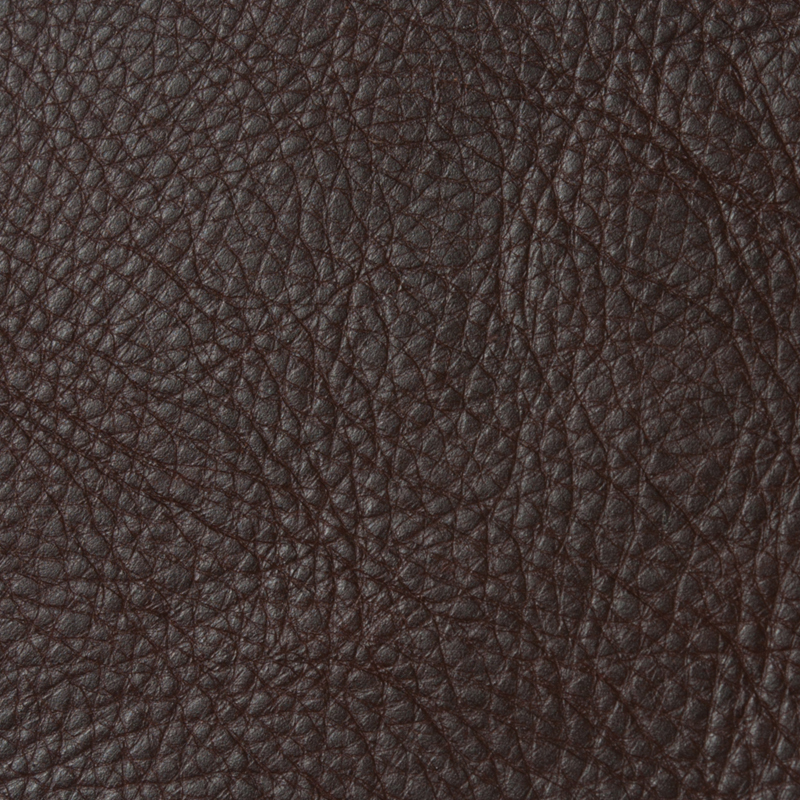 The waxy top lacquer gives a mellow luxurious feel while offering good cutting value. 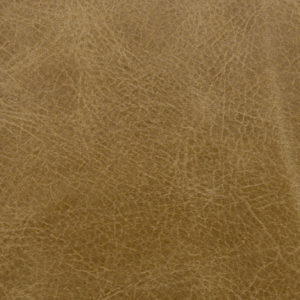 Suitable | Furniture, vehicle interior, shoes, handbags, wallets, accessories, etc. 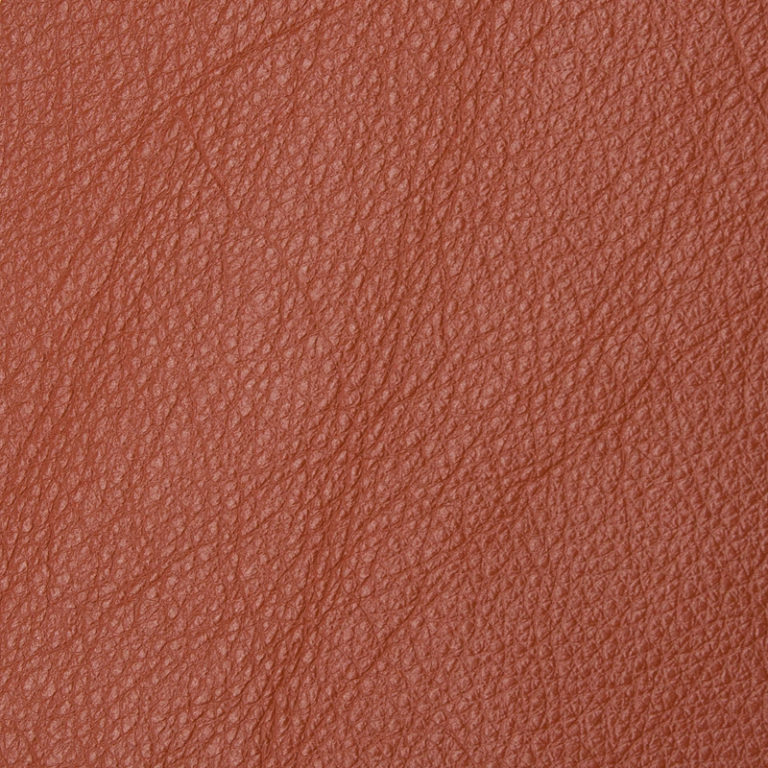 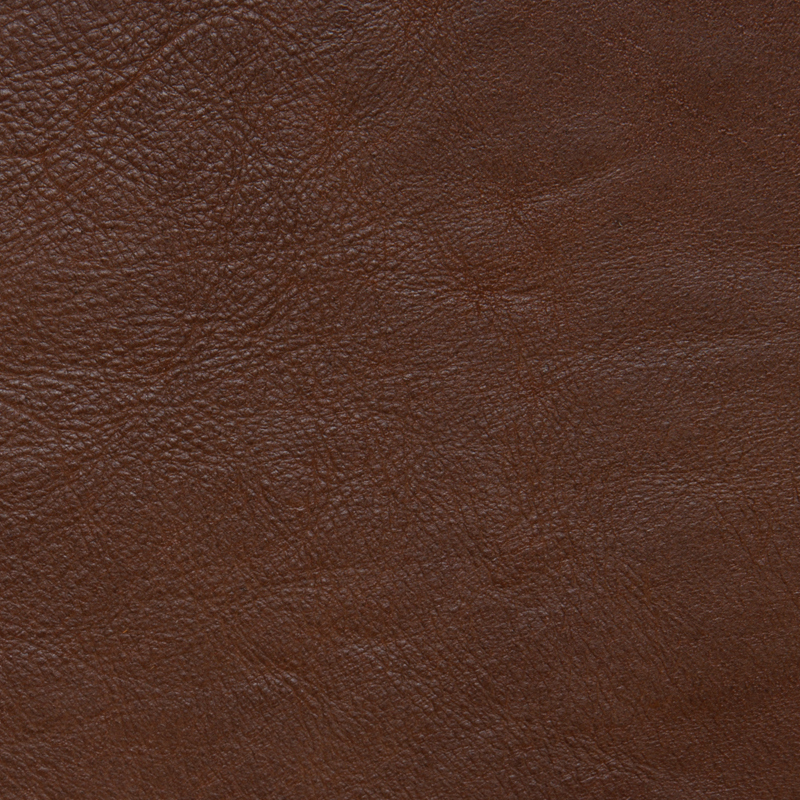 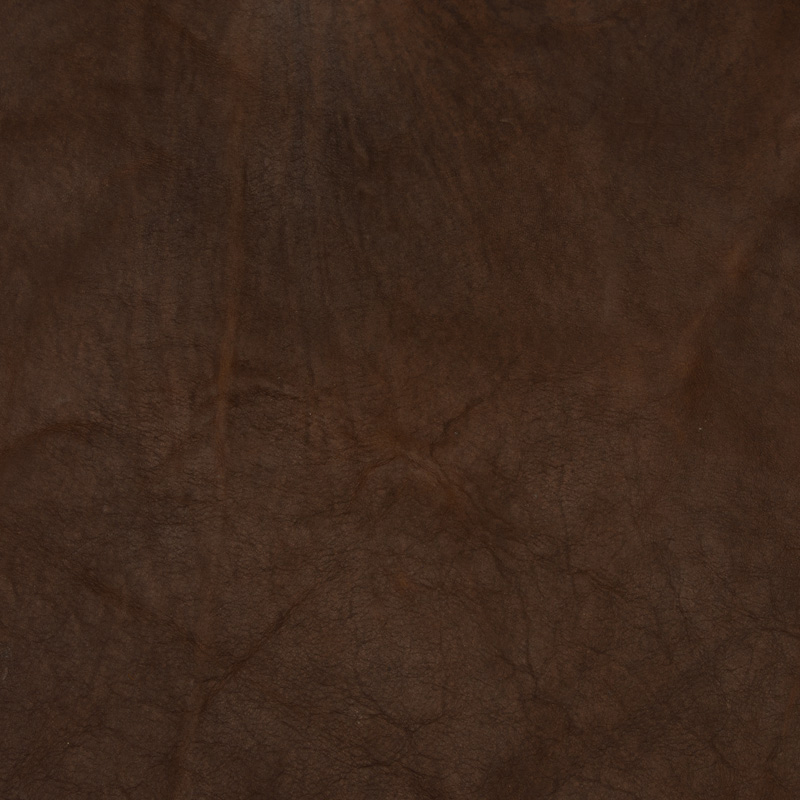 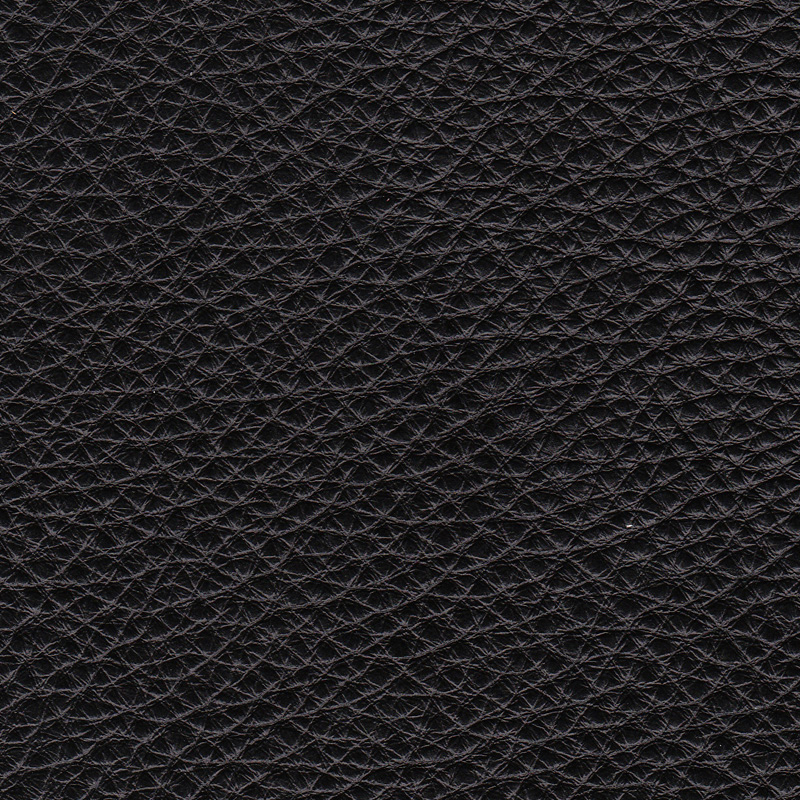 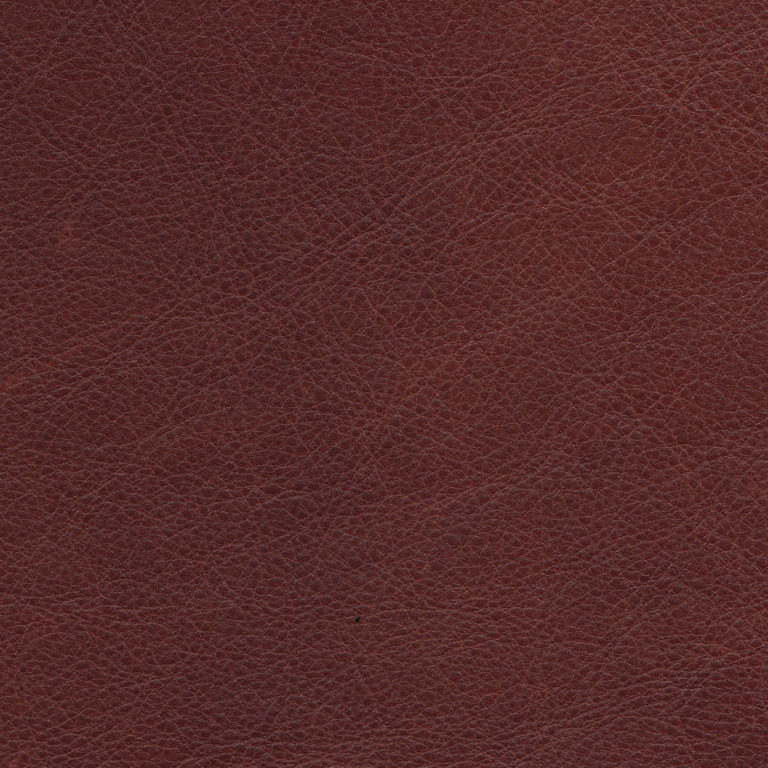 Bovine Aniline Distressed | Leather has especially been formulated to achieve a classic vintage appeal. 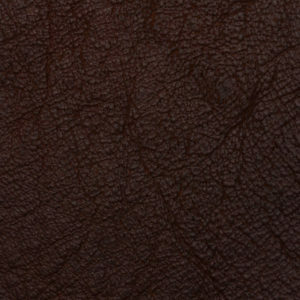 Leather is dyed in 2 colours; one over another (usually darker over lighter) so as to give it rich highlights and the aged appearance. 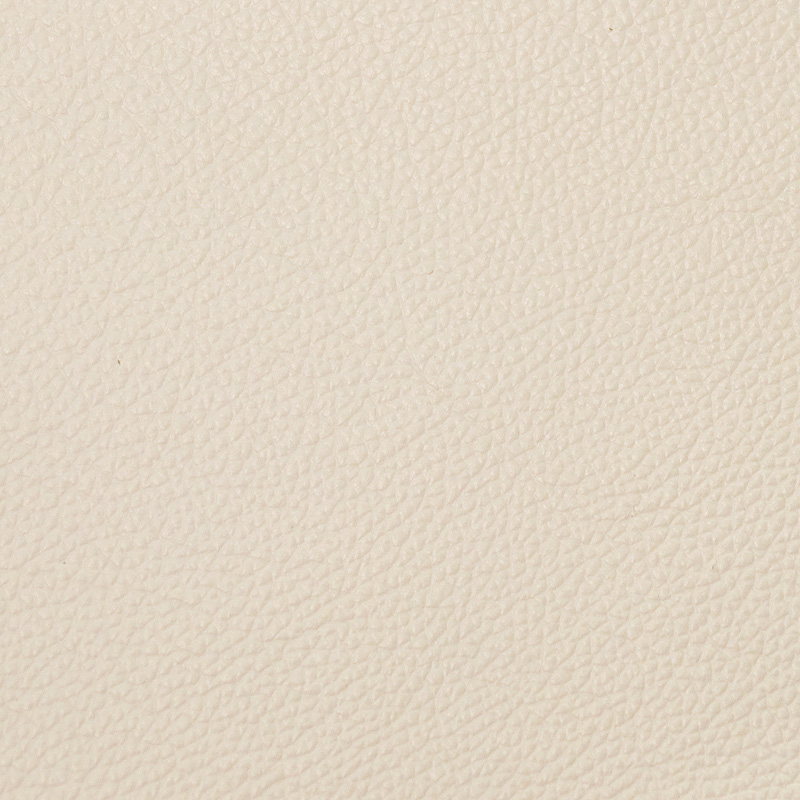 The character of the leather makes an uncanny impression in any surrounding. 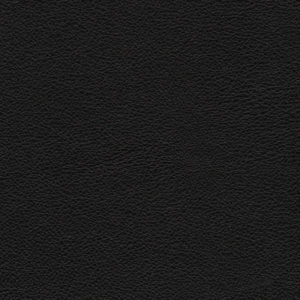 Diesel is an aniline effect leather | Buffed and then coated in oil – then burned through an ironing press to achieve the effect. 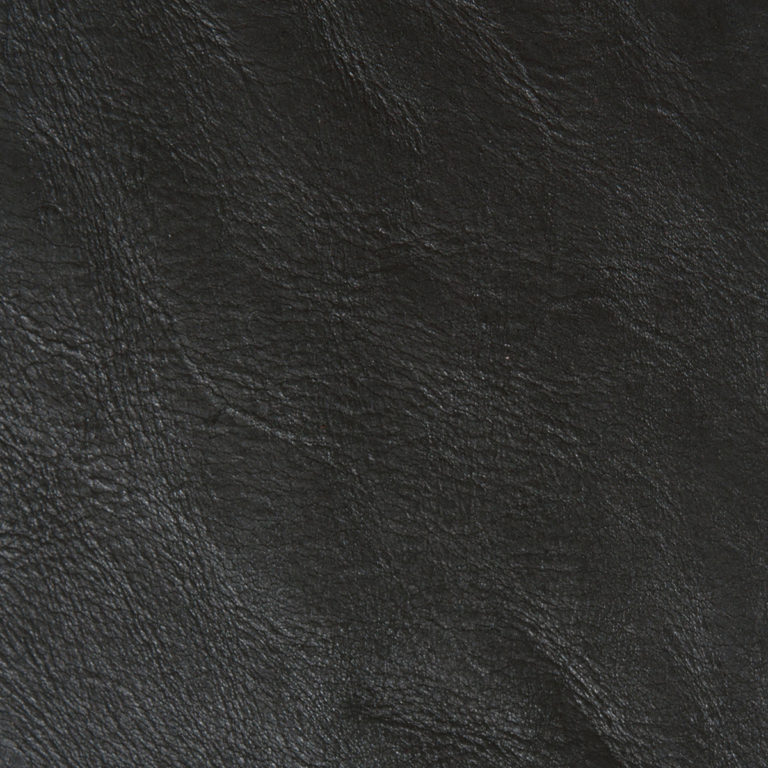 Once in use, the oil disperses into the hide, softening the leather from the inside out. This creates a 2 tone (colour) distress appearance with a soft velvet touch. 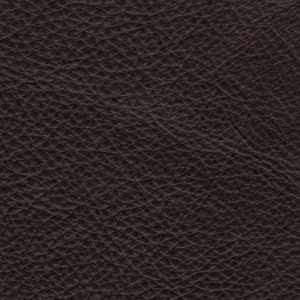 This class of leather is deservingly one of our top sellers.